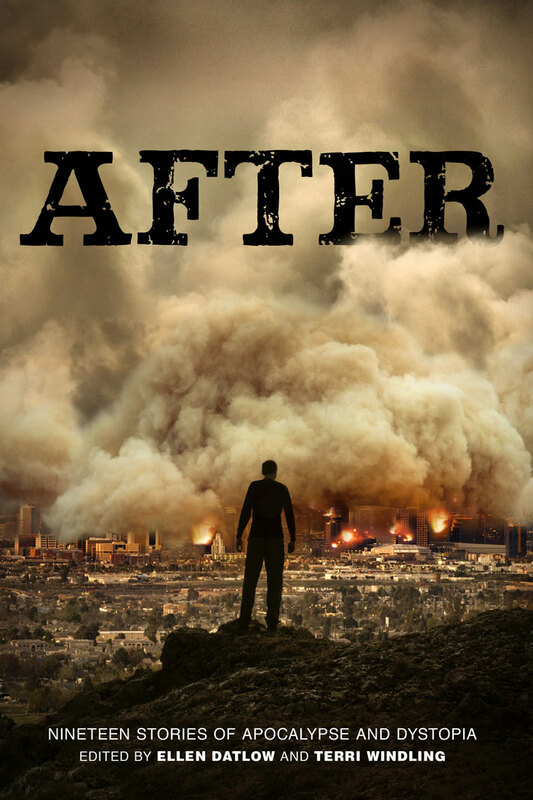 If the melt-down, flood, plague, the third World War, new Ice Age, Rapture, alien invasion, clamp-down, meteor, or something else entirely hit today, what would tomorrow look like? Some of the biggest names in YA and adult literature answer that very question in this short story anthology, each story exploring the lives of teen protagonists raised in catastrophe's wake—whether set in the days after the change, or decades far in the future. bestselling authors Gregory Maguire, Garth Nix, Susan Beth Pfeffer, Carrie Ryan, Beth Revis, and Jane Yolen are among the many popular and award-winning storytellers lending their talents to this original and spellbinding anthology.